A fantastic learning environment for every child! Baby room is sited on the first floor in a large room fully equipped with toys & resources to support them with their development. A sensory room & sleep room where they can rest when needed. 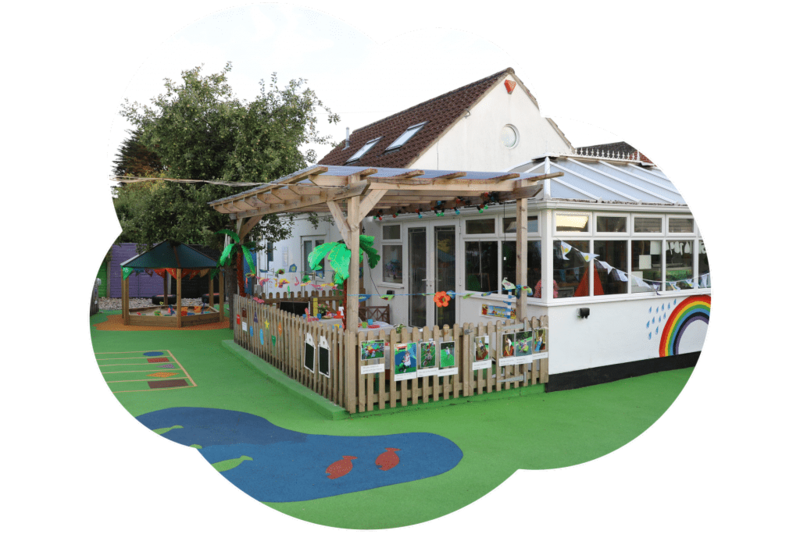 Provides one large room with an extended garden room and outside area for young children to explore and develop. 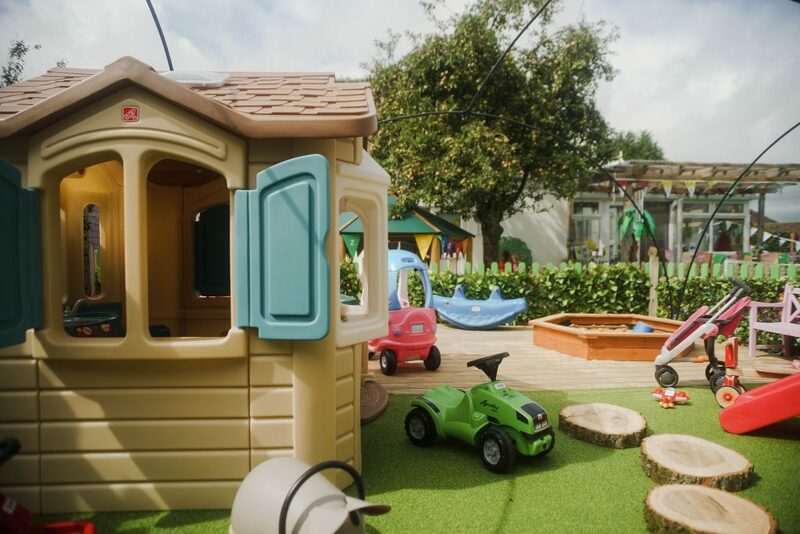 The nursery children aged from two & half to three & half have access to a large area on the ground floor with constant access to a fully enclosed garden. Children progress into our preschool rooms in the year before they go to school. They have a large fully equipped class room attached to a large conservatory and outside area. At First Steps Childcare Limited, we know that enrolling your child at a nursery is an important decision. Therefore, we feel very strongly that you should visit us to take a good look around to ensure First Steps is the right place for your child. At First Steps Childcare Limited we know that enrolling your child at a nursery is an important decision. 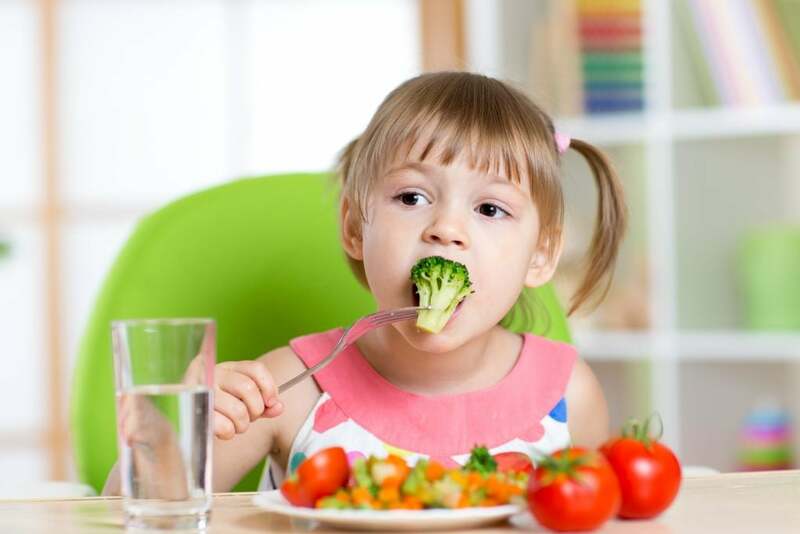 Therefore, we feel very strongly that you should visit us to take a good look around to ensure First Steps is the right place for your child. Our staff are friendly, highly qualified and each have extensive experience of working with early years children. The latest news and events happening at First Steps Childcare Limited! Our parents are thrilled with the high standard of early years education their children receive at First Steps Childcare Limited. First Steps Childcare Limited has been awarded a Food Hygiene Rating 5!! Our kitchen staff are very proud of this accolade and continue to maintain the very high standards expected to provide great home hearty and healthy cooked meals for all our children.